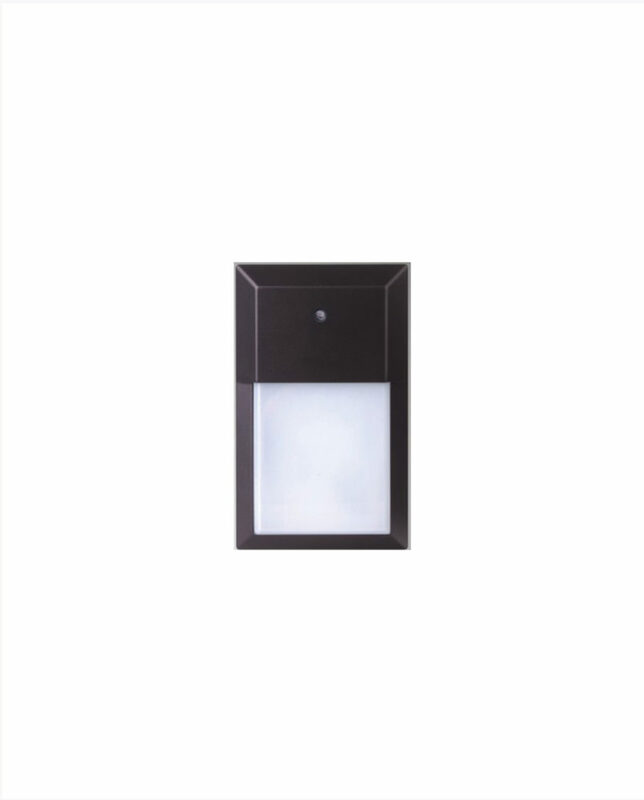 Operating at 120 volts, the Cyber Tech Lighting Jelly Jar in a black finish offers exceptional performance while reducing energy and maintenance costs on lighting applications. 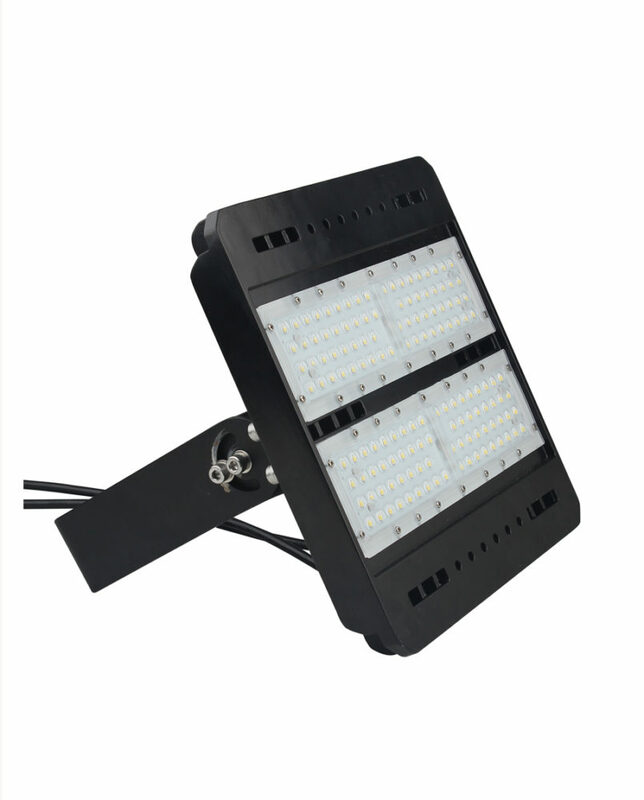 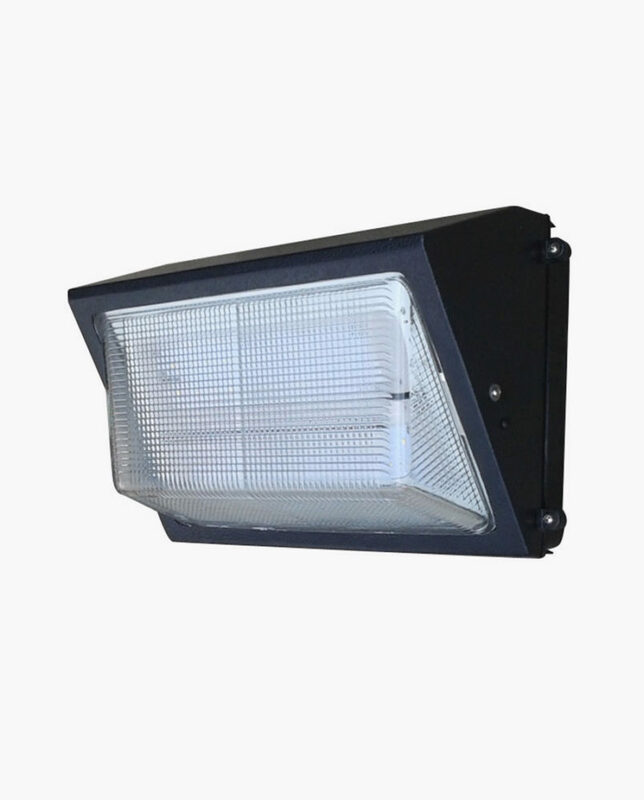 With an initial output of 800 lumens, this LED security flood light has a life span of 25,000 hours and has a warm white color temperature of 3000K. 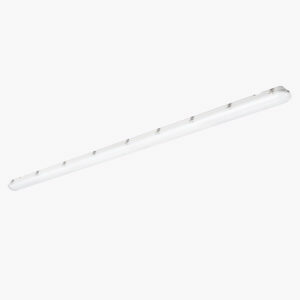 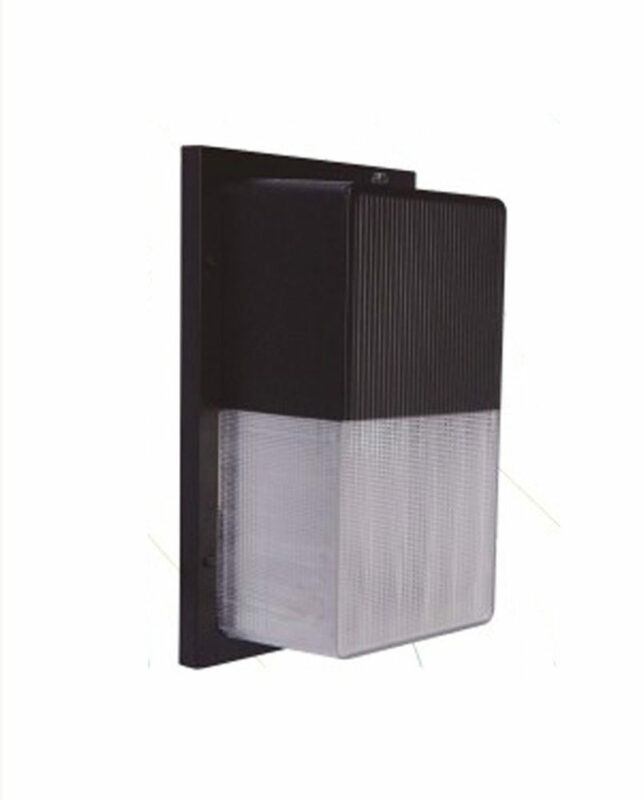 Great for use in commercial and residential applications such as warehouses, walkways, entry doorways, and recreational areas. 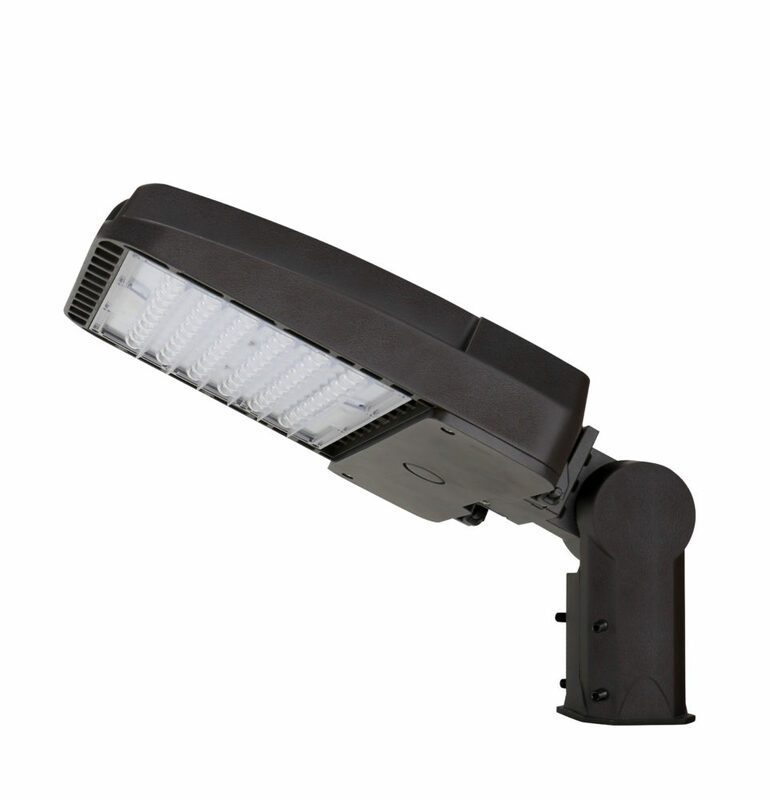 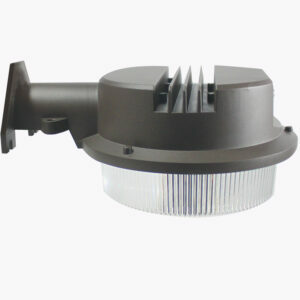 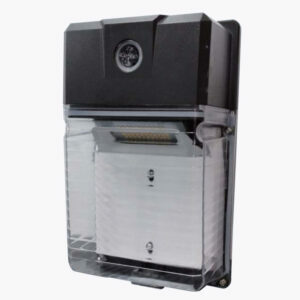 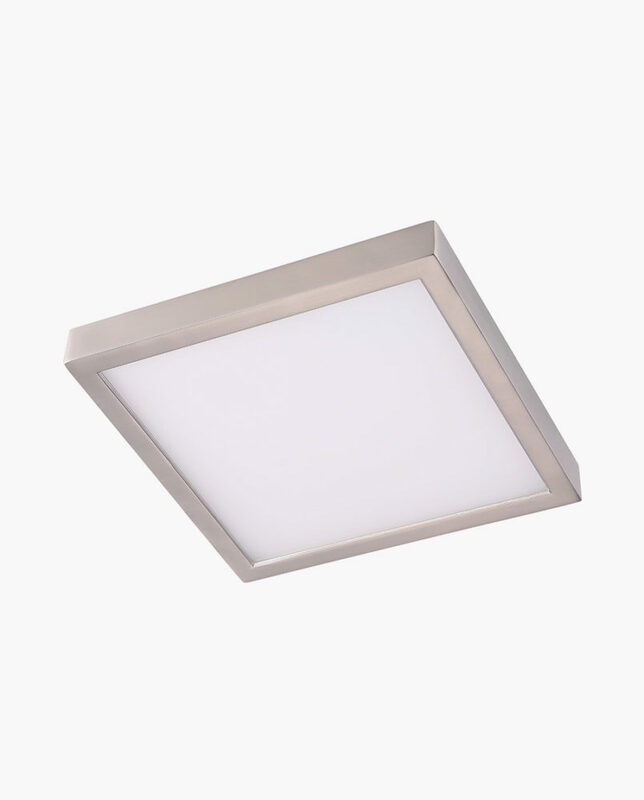 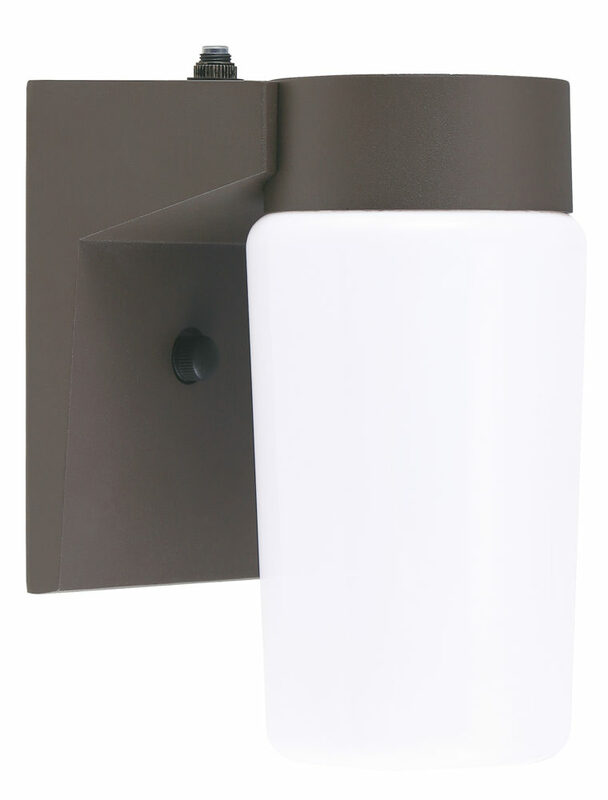 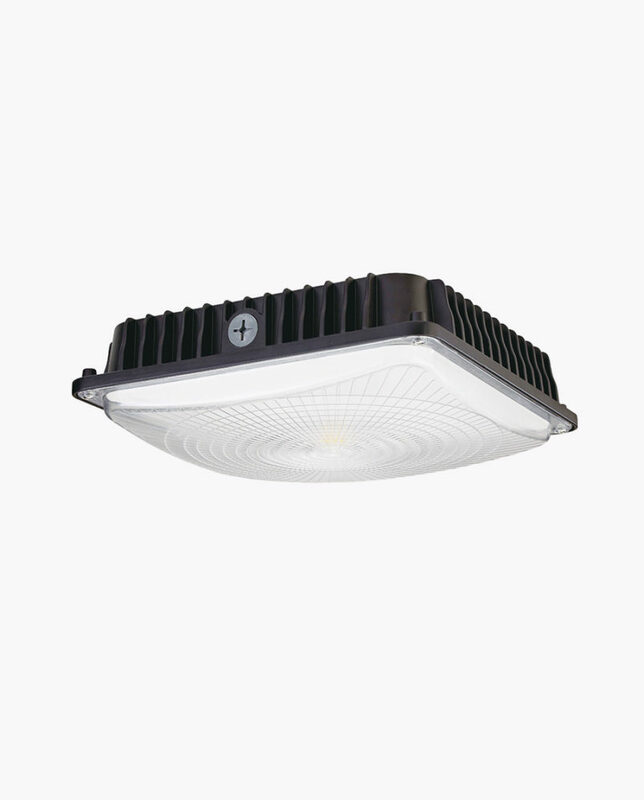 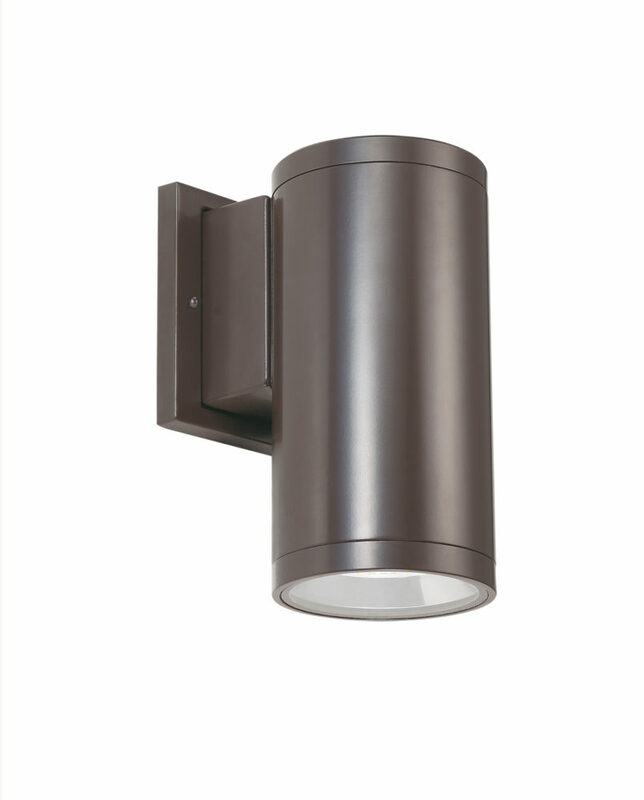 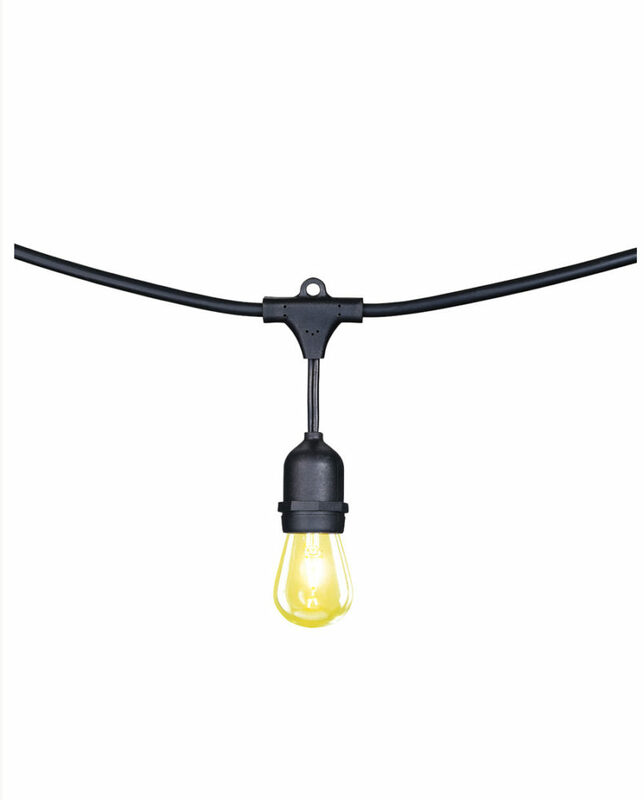 The unit has a built in dusk to dawn photocell sensor that senses darkness and turns itself on automatically.